The zip-file contains a high resolution wallpaper supporting displays up to 2560×1600 pixels. In addition you will also find a iPod / iPhone-friendly version of the wallpaper. 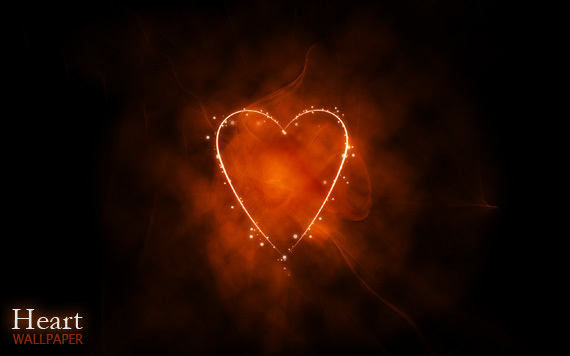 So feel free to download the new, lovely “Heart” wallpaper!